Queensland's housing market is tipped to lead the country for capital growth in the next two years while prices in NSW and Victoria continue to slide, a new survey shows. Queensland's housing market is tipped to lead the country for capital growth in the next two years while prices in NSW and Victoria continue to slide, according to a survey of hundreds of property professionals. The latest National Australia Bank (NAB) quarterly survey of 300 respondents reveals the industry expects house prices in Queensland to increase by 0.7 per cent in the next year and to have risen by 1.3 per cent in two years. 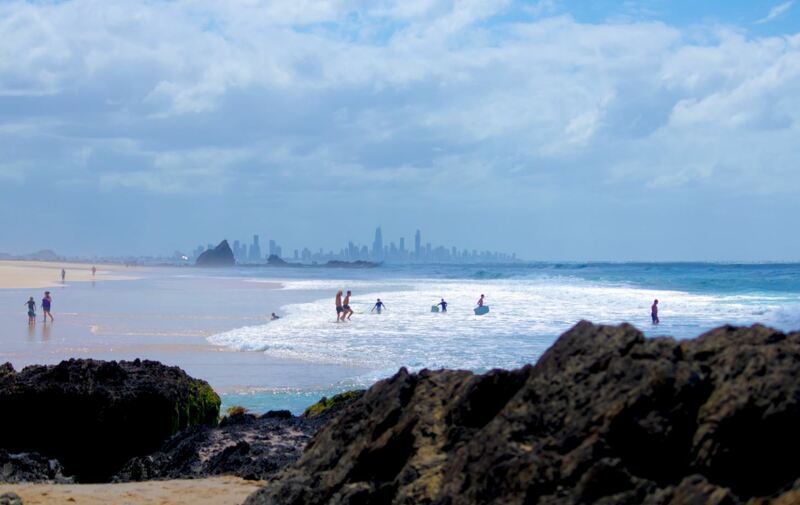 Areas tipped to enjoy above average growth over the next year include Brisbane, Cairns, the Gold Coast and the Sunshine Coast, with Coomera and New Farm singled out as suburbs expected to outperform. The outlook for rents in the state is also positive and likely placing upward pressure on yields.